White rose. My all-time preferito flowers!. 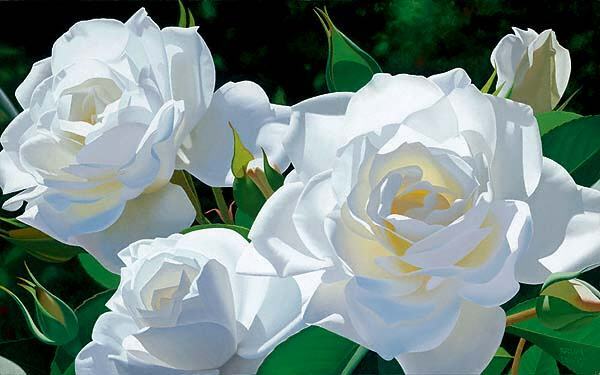 Wallpaper and background images in the fiori club tagged: flowers roses white beautiful cream-colored natural.